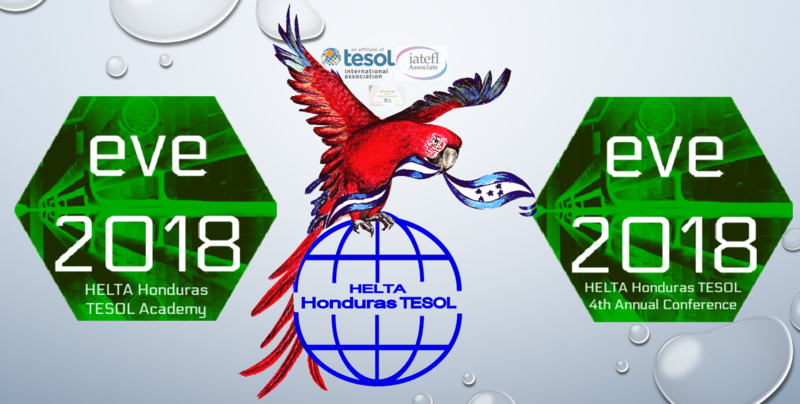 HELTA TESOL 2018, hosted the 14th Biannual Conference for the Regional TESOL Group in Tegucigalpa, Honduras and it was a success! 800 teachers from all over Honduras and 60 National and International presenters from all over the world and from 15 Latin American countries (TESOL Affiliates, ELT Association and Country Representatives) were able to learn and share together in a community of practice that has brought important contributions to the field! NicaTESOL 2016 marked the meeting of the group for the 13th Biannual Conference. PRTESOL 2014 marked the meeting of the group for the 12th Biannual Conference. Panama TESOL 2012 marked the meeting of the group for the 11th Biannual Conference. MEXTESOL 2010 marked the reactivation of the work of the CA&CB Basin Regional TESOL Group and the meeting for the 10th Biannual Conference.